Warner Orthopedics & Wellness proudly serves the Baton Rouge area, providing a variety of treatments for common foot and ankle injuries. We specialize in treating foot and ankle injuries & conditions. Dr. Kyle Lindow, a Podiatrist, works one-on-one with our patients at Warner Orthopedics to help them get back on their feet—as quickly as possible. Building your treatment path starts with a careful and diligent approach to discovering the source of your pain. 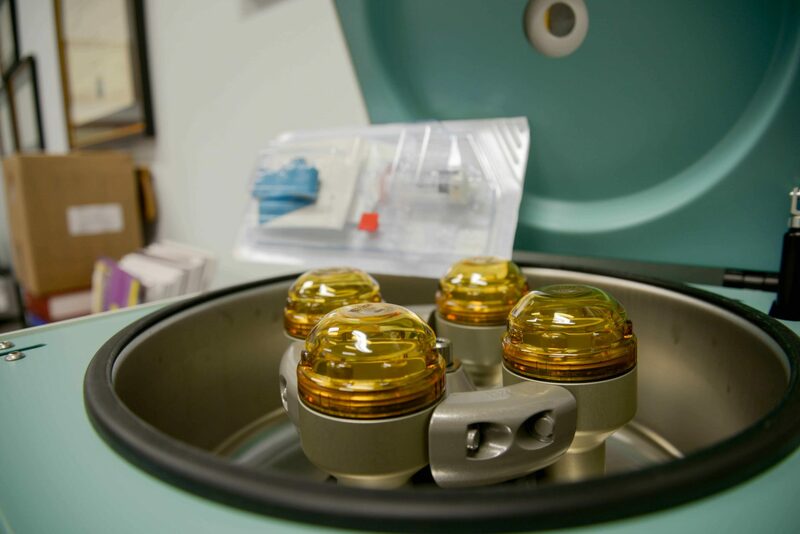 We utilized techniques tested and proven to treat pain. 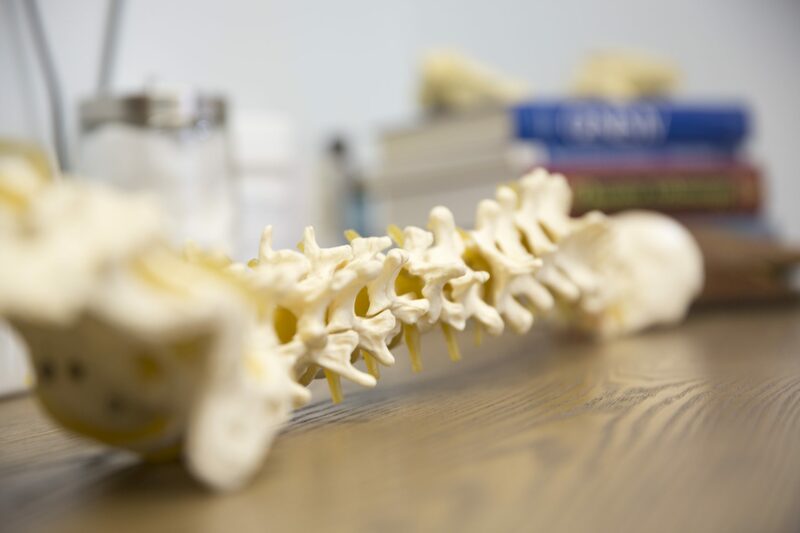 At Warner Orthopedics & Wellness, we strive to provide well-rounded solutions, including total health and body care. 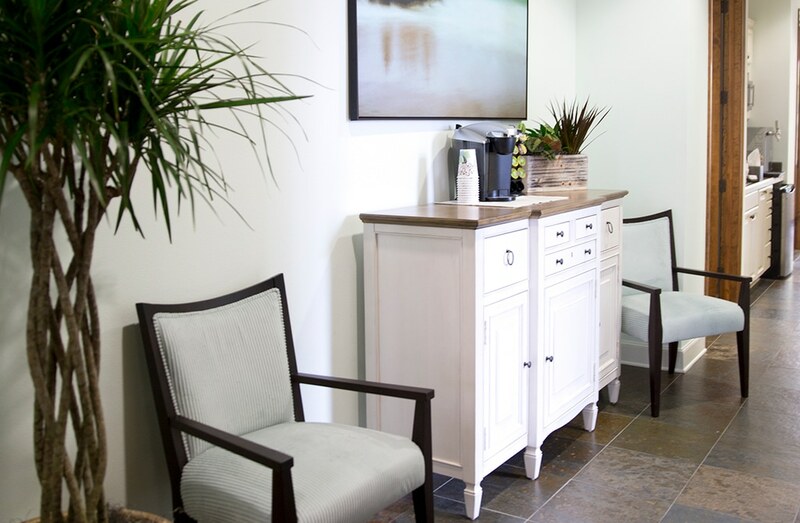 Our clinic offers an environment for the highest quality podiatric care. We make it a goal to achieve functional recovery for all of our patients, including injured workers. For us, it is not just a return to work that is important. We also want our patients to be able to play sports, have fun on weekends, play with grandchildren and children and to be a part of their communities. Functional recovery is about regaining the ability to do activities that are normal to you. Our qualified podiatrist can assist with a wide range of conditions. 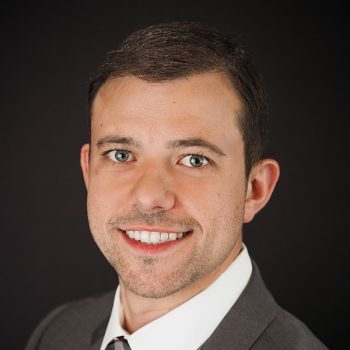 Dr. Kyle Lindow is a Podiatrist in Baton Rouge (Doctor of Podiatric Medicine), Louisiana. He is accepting new patients at both clinic locations. Dr. Kyle Lindow joined Warner Orthopedics and Wellness after a rigorous three-year foot and ankle surgical residency program at Hunt Regional Medical Center in Greenville, TX. During his residency, he trained under 30+ of the leading foot and ankle specialists and focused on the latest advances in both conservative therapy and reconstructive foot and ankle surgery. During his time at Hunt, he also served as Chief Resident of the program. Dr. Lindow completed his Bachelor of Science in Biological Sciences at LSU and attended medical school at Kent State University College of Podiatric Medicine in Cleveland, graduating in the top of his class. Podiatrists are health care professionals trained to diagnose, prevent and treat ailments of the feet and lower limbs. At Warner Orthopedics, Dr. Lindow works with patients to prevent and treat conditions, help patients remain active, and relieve pain. At an initial consultation, a podiatrist will examine your full medical history and perform a basic test to inspect your feet. The podiatrist may also analyze your gait and lower leg joints. Following the exam, your podiatrist will discuss any concerns they may have about your health, formulate a diagnosis, and share the best treatment plan for you. In most cases, minor conditions can be treated on the spot, including corns, hard skin, calluses and more. 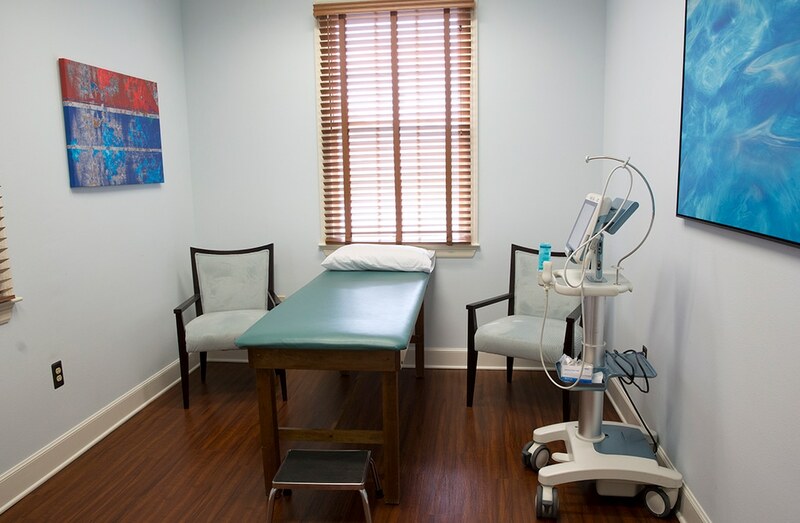 Consultations typically last about 30 to 60 minutes and are completely painless. You may want to visit a podiatrist if you are experiencing pain in your feet, cracks or cuts in the skin, thickened or discolored toenails, warts, peeling, or any other foot related problems. A podiatrist may offer you orthotics or other treatment devices to help relieve arch or heel pain. Even if your feet are currently healthy, a visit to the podiatrist can prove to be beneficial. A single session of podiatry may result in the removal of hard skin, toenail clipping, and more. A podiatrist can offer you essential foot health care and tips to help you ensure you’re treating your feet properly. Podiatrists are also trained to treat complex foot problems, including preventing, diagnosing and treating injuries related to exercise or genetics.